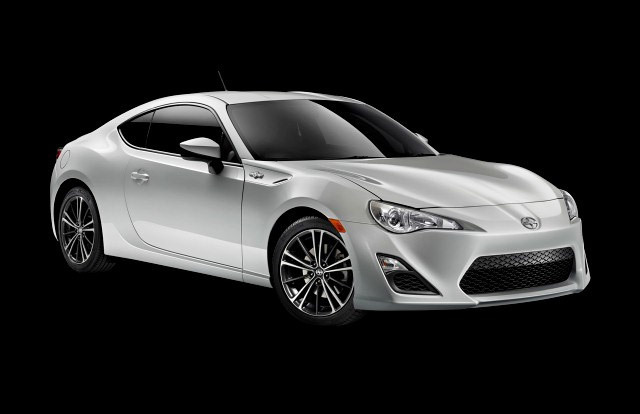 The 2014 Scion FR-S (and the Subaru BRZ to which it is incredibly closely related) are known for being lightweight and incredibly fun-to-drive sports cars. In addition, they are frequently lauded for their driving performance despite their smaller size. However, we wouldn’t typically expect perfect safety ratings for such nimble sports cars, but both the FR-S and the BRZ have proven us wrong. The 2014 Subaru BRZ and 2014 Scion FR-S safety ratings from the government-sanctioned National Highway Traffic Safety Administration (NHTSA) are in—and it’s five stars out of five for both models! Both models were subjected to rigid testing per the New Car Assessment Program and received five stars in the rollover and side-impact simulations and four stars in the frontal impact scenario for a five-star overall rating. Both the BRZ and the FR-S also received the top “good” rankings from the Insurance Institute for Highway Safety (IIHS), but we’re still awaiting results pending their new small overlap frontal test that the institute added just last year. Be sure to check back in to find out the final results for both models in the coming months.